Want to increase productivity by running jobs inline and keep Tabber belts from smearing your addresses? 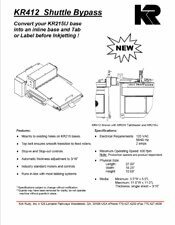 Convert your KR215 IJ transport into an inline base using the KR412 Shuttle By-Pass. 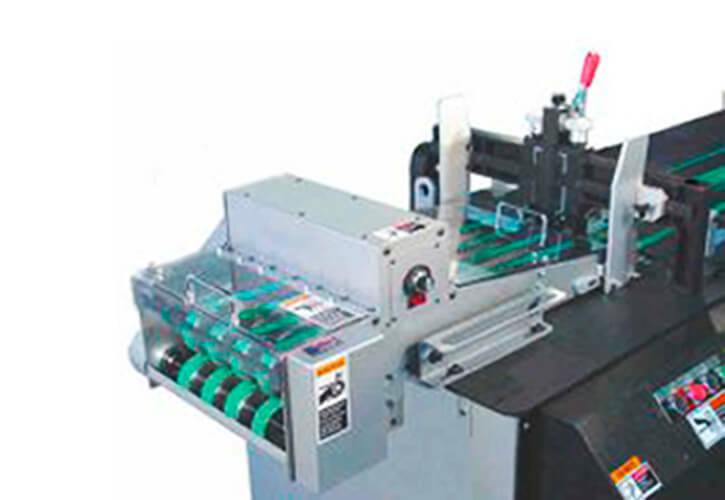 The KR412 installs in minutes over top the KR215 shuttle similar to the way a friction feeder is installed. The KR412 carries product up and over the shuttle and delivers it into the feed rollers and vacuum transport of the KR215.